Arriving in Wakanda to begin her Guild training, Xandra's first step is to visit the shrine of Thandaza. Aside from being a memorial to Wakanda's long dead leader, it also hold the genetic records of all Wakandans. Her visit to the shrine will determine if her lineage is truly Wakandan. In Latveria, Fortune tells Doom that she is leaving for China to find her brother. Busy going over information on Alchemex's latest project, Valhalla, Doom coldly states he will see that her duties are seen too in her absence. Stopping to say goodbye to Wire, Fortune finds that he is plugged into Cyberspace, and has been since Xandra left. On-line, Wire is net-gliding recklessly when he come across Duke Stratosphere. Trying to make amends for their last encounter, gives Wire a special passkey. In the capitol building of Wakanda, reigning Princess Okusan opens a cryo-chamber holding Thandaza's remains. Mkhalali, leader of the Panther's Guard, warns against her plans to revive the Elder. Committed to her course, she has the aid of Celia Quinones who in turn calls upon Doom's help. As soon as Doom arrives, they go to work on attaching Thandaza's preserved head to a cybernetic body. As soon as it is connected, Thandaza slowly awakens. Suddenly Mkhalali bursts into the lab and shoots the cyborg. The shock of the weapons fire creates feedback which pulses into the Elder. Thandaza's premature awakening drives him mad. Doom attempts to subdue him only to be felled by a series of blows. Having been connected directly into the Wakandan mainframe, Thandaza powers his rampage by draining the Wakandan power network. 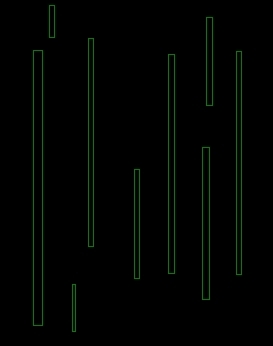 Back in Latveria, Wire observes these events via the screens in Doom's lab. However a security robot left by Doom appears and instructs him to leave. The robot is a prototype and has all its circuitry exposed, allowing Wire to reprogram it for himself. Amongst the chaos of fleeing people, Xandra and her guild instructor attempt to safeguard the lives of civilians. When Xandra saves one woman's child, the mother claims to recognize her. In the capitol, Okusan confronts Mkhalali about his act. He accuses her of fleeing her responsibility as leader of their people. Suddenly Thandaza strikes and kills Mkhalali from behind. 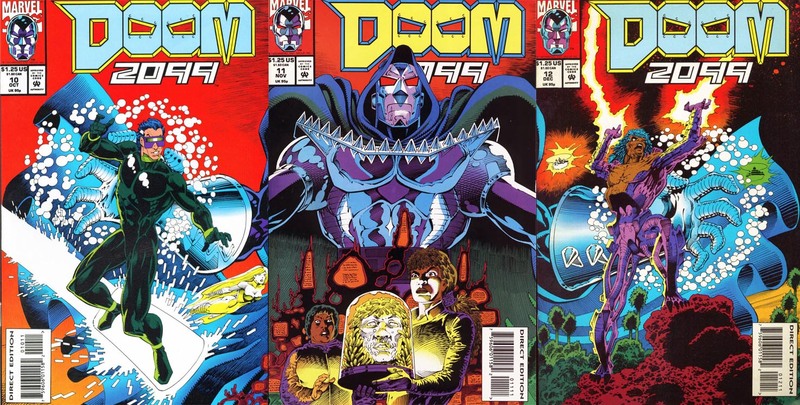 Just as the Elder prepares to kill his grand-daughter, Doom appears to challenge him again. 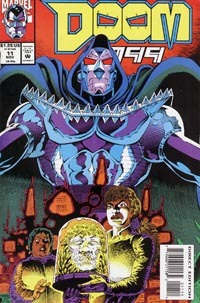 While Doom occupies the Elder with physical combat, his armor systems attempt to connect to the Wakandan network so that he can shut off his power. 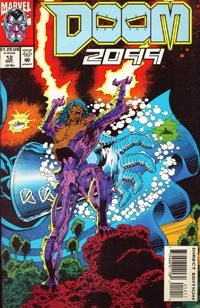 As Doom cuts off the power he is draining from the nations grid, he reaches into Thandaza's cybernetic body and turns off his body's generator. In his final moments, Thandaza regains some semblance of himself and tells his grand-daughter that the future belongs to her. Doom returns to Latveria content that aiding Okusan gave him the chance to access Wakanda's technological database. Xandra continues her training in Wakanda, though now she is watched from afar. The woman whose child she saved watches her, thinking how much she moves like her mother. Meanwhile Lei Fong and Fortune arrive in Hong King thanks to their pilot, Morkovkin. Unknown to any of them, they are surrounded by assassins of Feng Huang. First appearance of Neon Angel, Poet's informant. It is implied in this issue that Xandra's mother was a member of the Panther Guard.